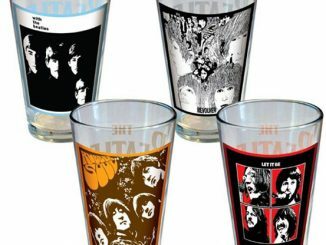 Retro items let you hang on to a part of your happy past. 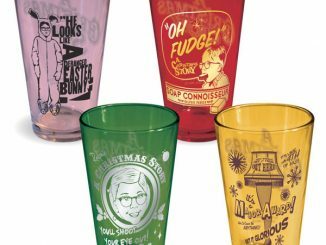 One way to stay true to your roots is to collect pint glasses starring your favorite retro characters from video games, cartoons or comic books. 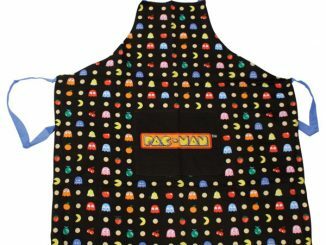 When it comes to video game characters, there are few older and more recognizable than Pac-Man. 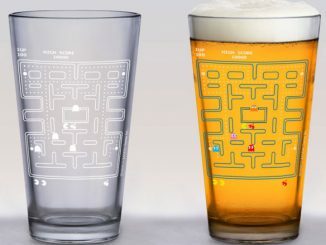 Now you and your friends can all drink to the ghost-eating Atari icon by pouring refreshments into the Pac-Man Pint Glasses Set. 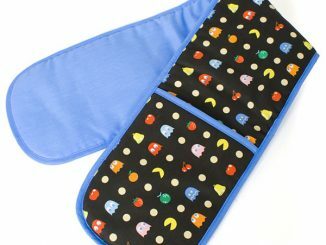 It was you, Pac-Man, who taught us that eating fruits was a good thing. After all, it was probably the magic of fruits that helped us recover from sore joints due to over-joysticking and pounding on buttons at the arcade. Waka waka waka! 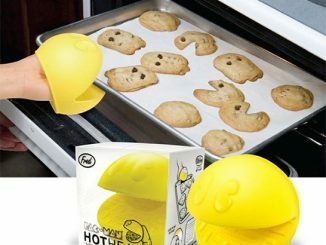 Wash down dots and other delicious food with drinks in the Pac-Man Pint Glass. 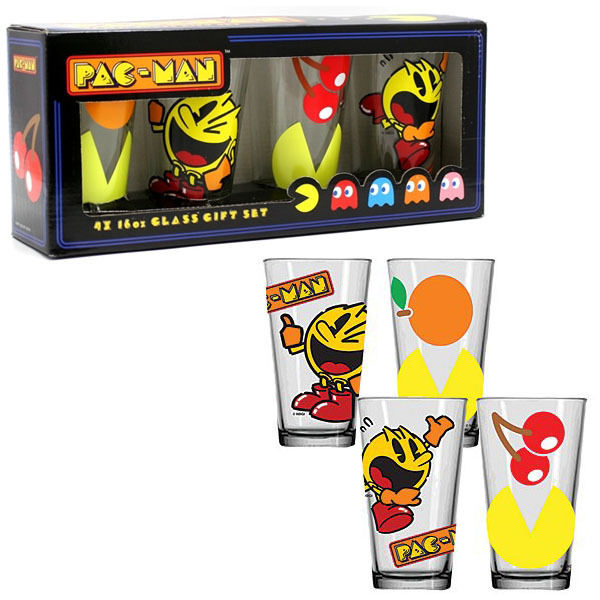 These set of 4 Pac-Man Pint Glasses are adorned with cute graphics of Pac-Man and his favorite bonus fruits. 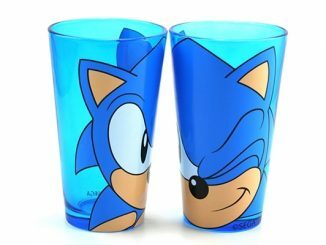 The style of these Pac-Man Pint Glasses stays true to the colors and simplistic design of the 80’s. 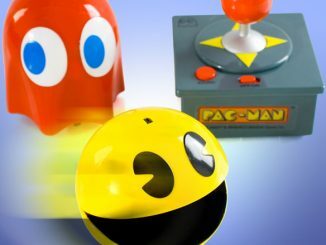 Two of the glasses show Pac-Man in cartoon mode sporting his huge open-mouthed grin, while the other two glasses feature Pac-Man in game mode where he’s about to chomp on some delicious fruit. 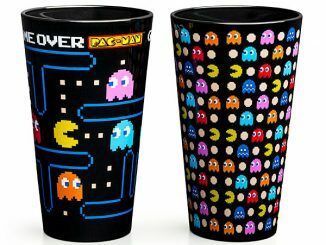 Get the set of four Pac-Man Pint Glasses at NeatoShop for $34.95. 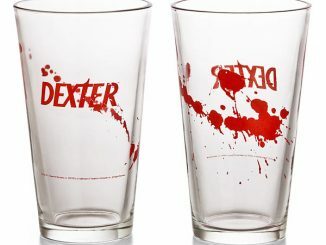 You can also get ’em at Amazon. 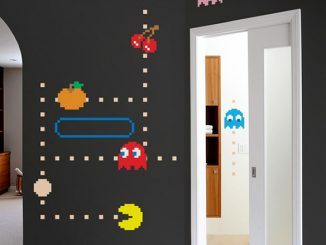 Pac-Man can also hang out on your fridge and help you open bottles. 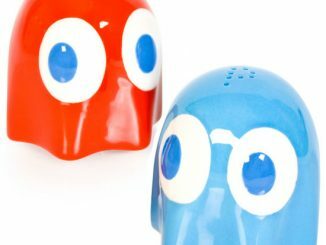 You’ll love what the Pac-Man Magnetic Bottle Opener can do for you.